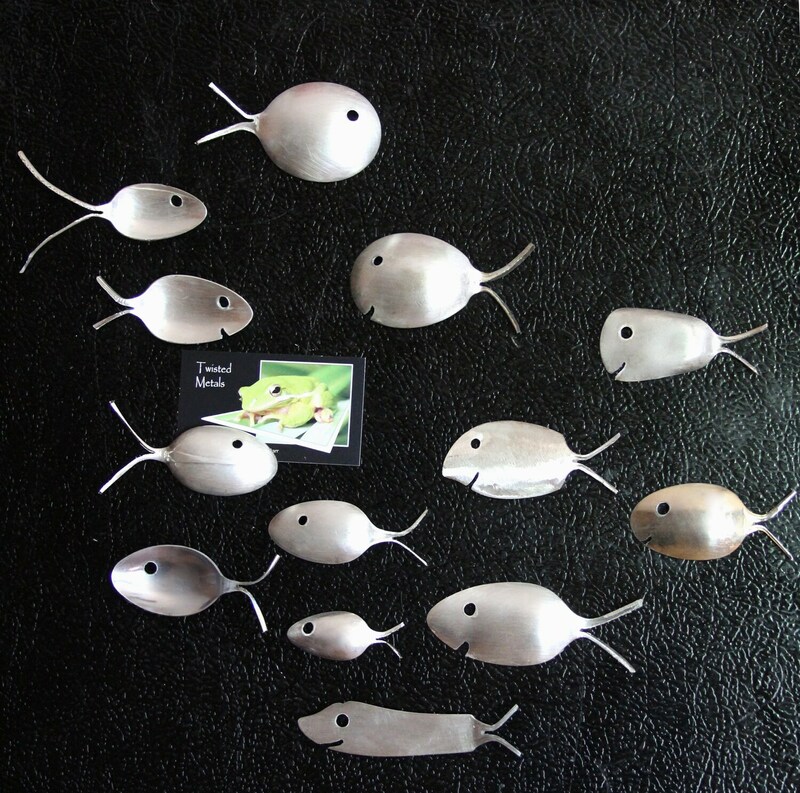 How cool is this school of fish magnets? 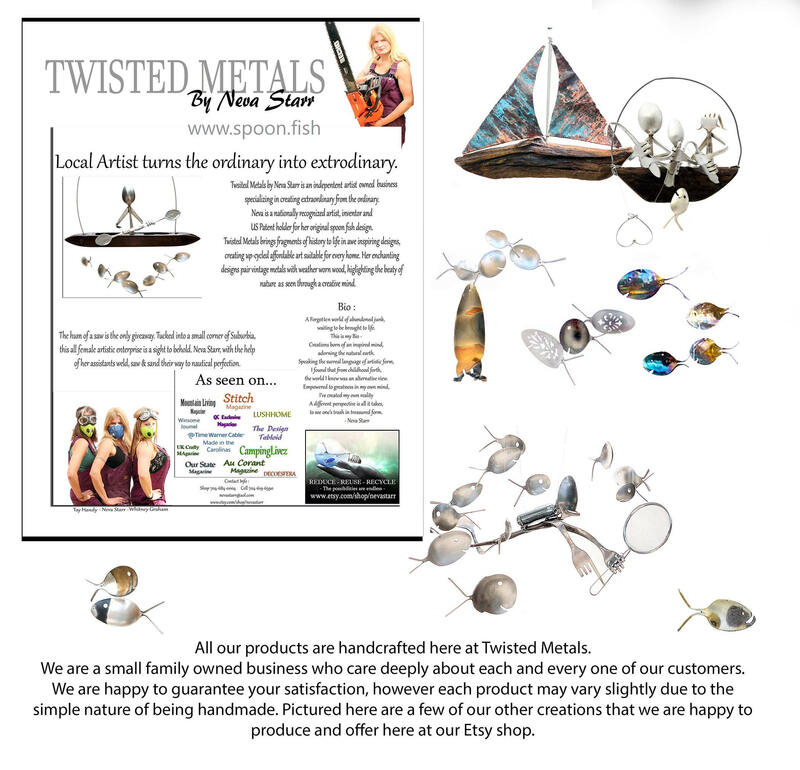 Perfect for your fridge, locker or just about any metal surface. 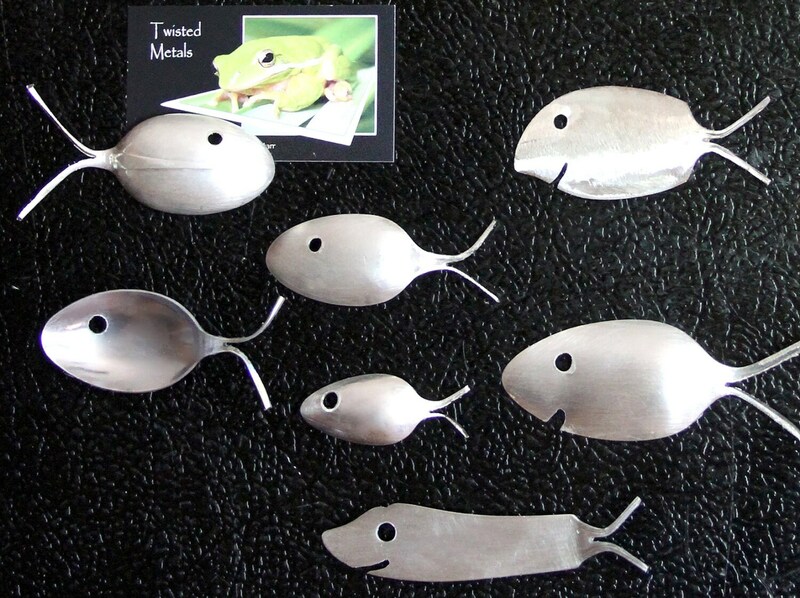 Magnets are strong & adorable, while each magnet is unique all just as darling as the one pictured above. 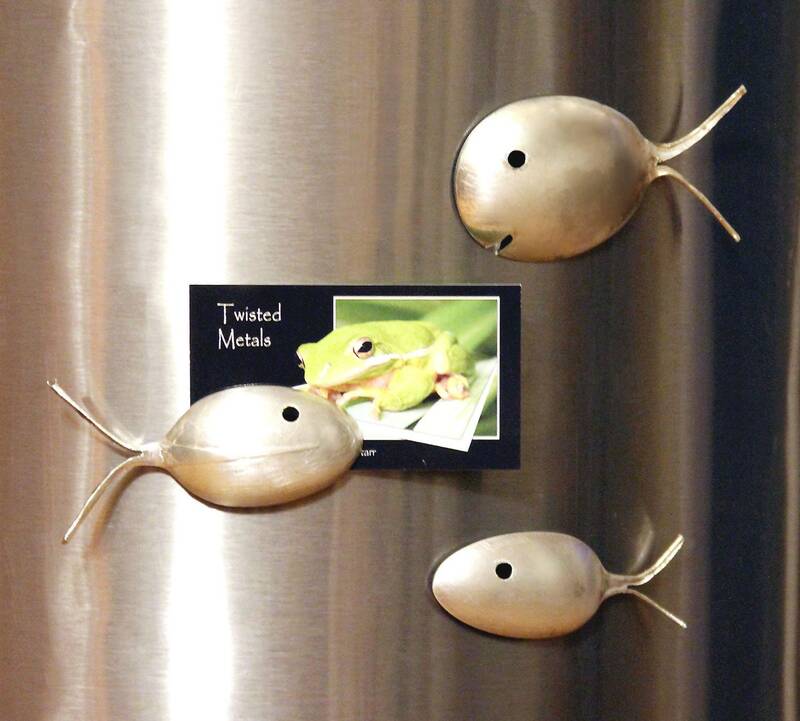 You will recieve a gift set of 6 fish magnets - each one with its own personality & style. 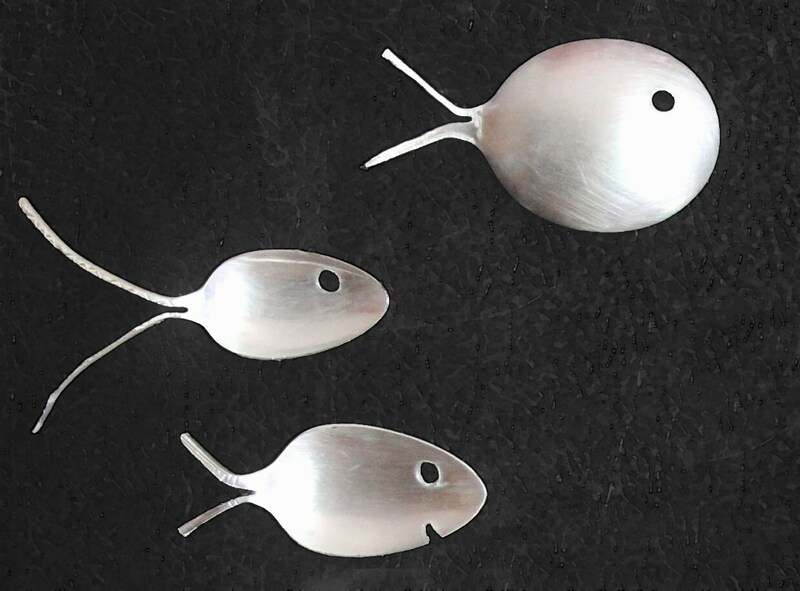 Upcycled from antique & vintage silverplated spoons these darling some of these fish have aquired a bit age - dating back over 100 years. 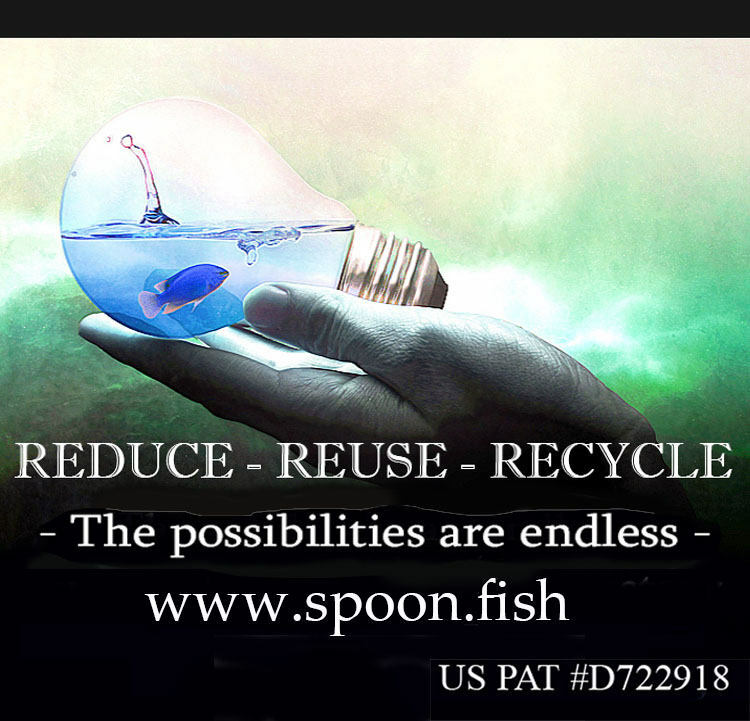 While this listing is for an assortment of fish if you have a preferance please feel free to contact & I will do my very best to accomindate your needs. 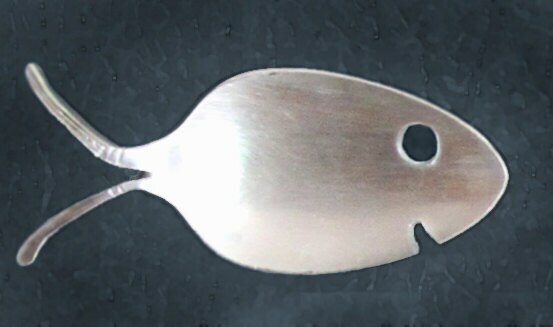 Fish vary slightlly in size, they are pictured above with a standard size business card for reference. Makes a perfect gift for everyone both young & old. Feel free to preorder for the upcoming holiday season, I will gladly hold & ship your orders on any date you desire with a free personalized note to the recipent. If this is a feature you desire, please include recipients information in the contact line & your personalized memo to the recipient. Orders for christmas will ship out the 2nd week of December to allow plenty of time to arrive for the holiday. 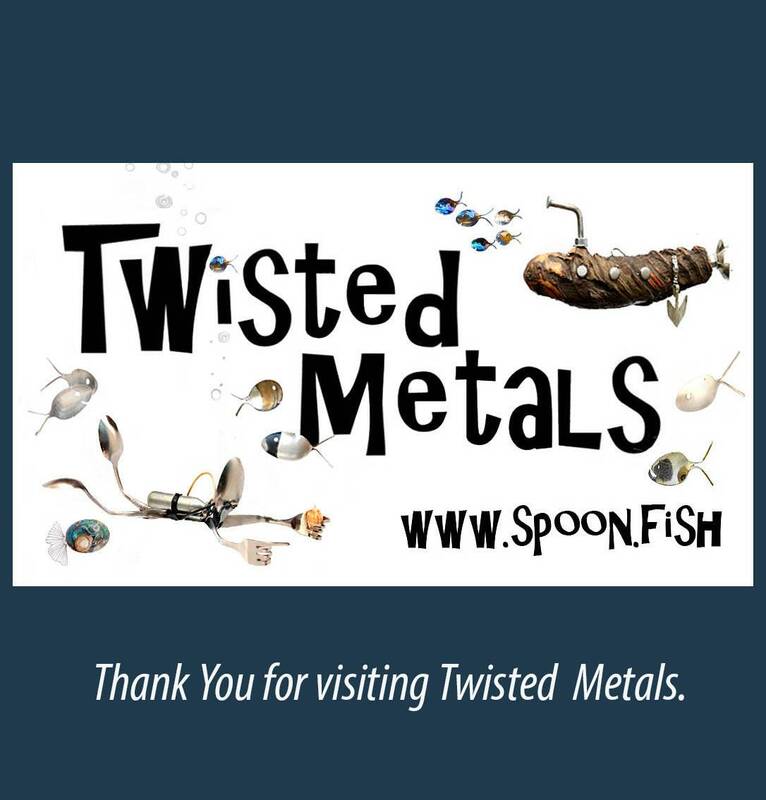 You may request a different ship date if needed.